The Sector Skill Council is national level organizations with a government-industry interface and partnership with stakeholders from industry, labour as well as the academia. 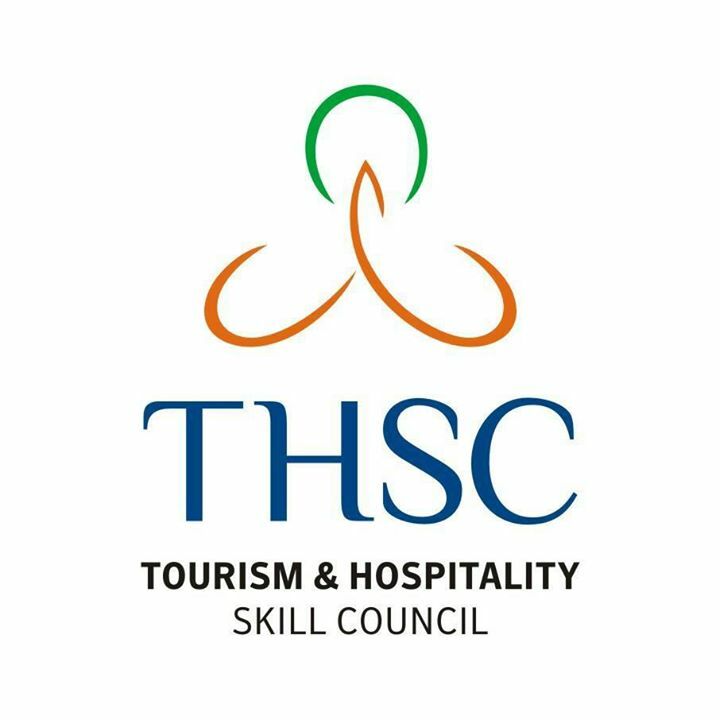 Specifically, Tourism and Hospitality Indian Skill Council (THISC) complements the vocational institutes and existing education system for an interface with the industry. And setting up Standards and Quality Assurance parameters for the Tourism and Hospitality sector and Implementing National Vocational Qualification Framework. Skill development is a priority of the government of India. The National Skill Development has identified Tourism/Hospitality industry also for mass basing the national skill training . 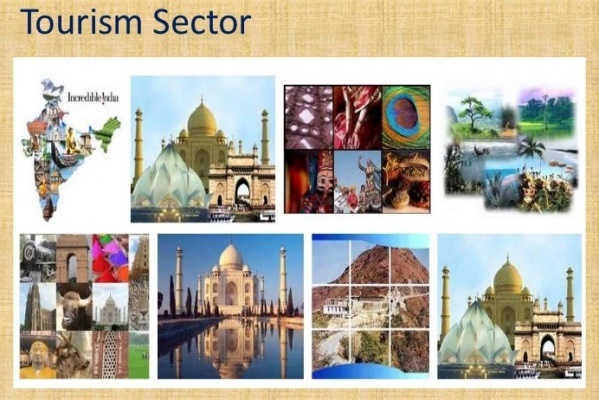 The Government of india, Ministry of Tourism pursues its mandate of developing skill in the hospitality and Tourism sector keeping these national imperatives in view . it is also seized of the fact that servicing the sector with a skilled workforce is a pre-requisite for the delivery and dividend anticipated. please tell me abiut the admissin process of certified training course infrom hospitality sector skill council of india. Let me know about the affiliation procedure of THSC.